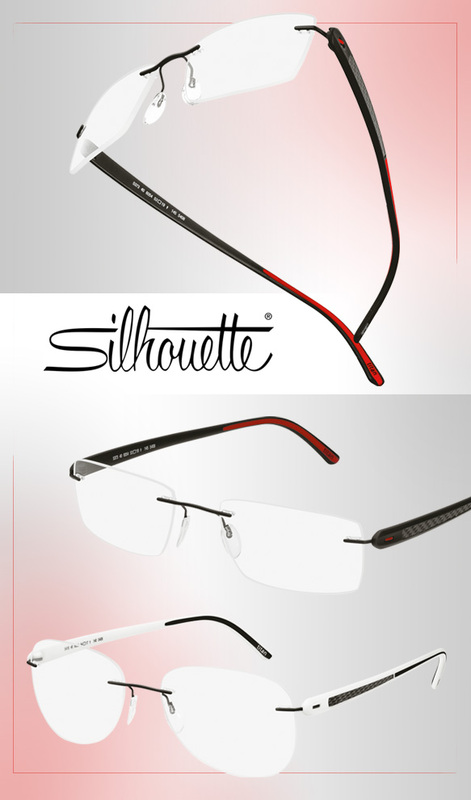 Rimless, light and dynamic, the latest Silhouette Carbon T1 specs give way to technical sophistication and sporty design. Crafted with high-tech titanium, carbon fiber and SPX+—a super lightweight, flexible and durable material—these frames couldn’t be any more versatile or comfortable. Streamlined rectangular and aviator-inspired silhouettes offer up sleek style, while crisp white, bright red and jet black hues accentuate the athletic appeal of their temples. Looking for a one-of-a-kind wearable experience? Then get even more deets on these glasses here.